Sweet whipping cream and heavy cream are both types of dairy cream that have a high fat content. 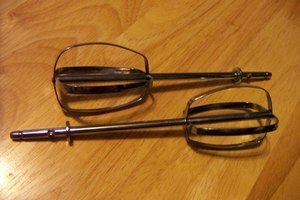 Both heavy cream and sweet whipping cream can be whipped and used in desserts. Heavy cream may also be used in recipes where cream is added, such as soups. 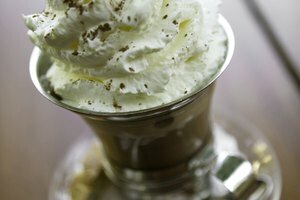 Heavy cream may also be added to drinks like coffee to add richness. 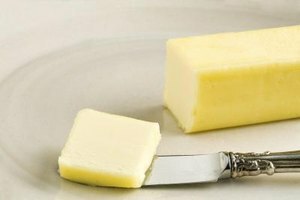 Heavy cream has a fat content of at least 36 percent; however, the fat content in heavy cream may be as high as 40 percent. In whipping cream, the fat content may range from 30 percent to 36 percent. The higher fat content found in heavy cream makes the cream easier to whip. Sweet whipping cream may have sugar added to make the cream taste sweet. Heavy cream does not have sugar added. 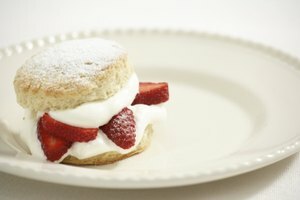 To make sweetened whipping cream using heavy cream, powdered (not granulated) sugar may be added during the whipping process, as recommended by The Oregonian. The higher fat content found within heavy cream allows for a greater volume when the cream is whipped. Whipping cream, with a lower fat content, has less volume when whipped than heavy cream. Some heavy cream may be labeled as "ultra-pasteurized" or "UHT." These creams have been heated to a higher temperature during the pasteurizing process than traditional creams. The extra heating allows the cream to be shelf-stable for a longer amount of time, which is useful when cream is being transported a large distance. 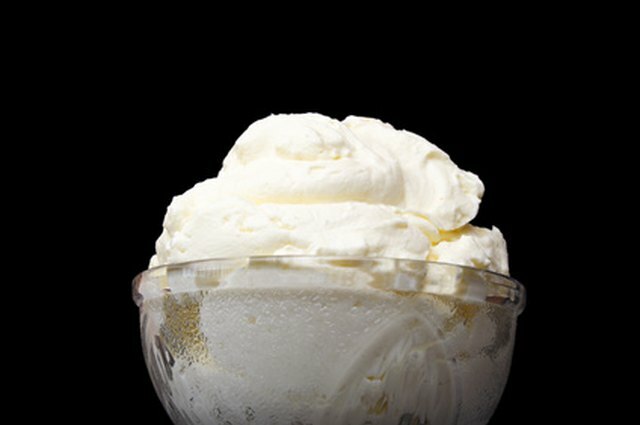 Ultra-pasteurized cream has a different flavor than traditional cream, sometimes tasting cooked due to the heat exposure. Often, UHT and ultra-pasteurized creams have additives to improve their stability when whipped, according to the Oregonian. Because of the higher fat content in heavy cream, it is more stable and long-lasting when whipped. Whipping cream has a lower fat content, so that when it sits for a long period of time, the liquid may begin to seep out of the cream.